Little Rock has three churches that provide a wealth of worship, biblical learning, and faith development options for Little Rock residents. 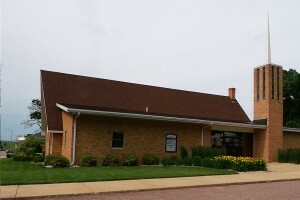 Our community can be found worshipping at either Salem Reformed Church, Presbyterian First Church or Bethel Reformed Church. 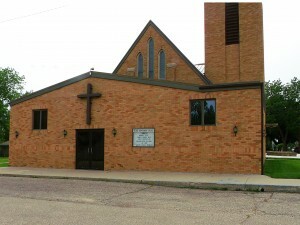 Church buildings may also be used for church-sponsored community functions, and joint community-wide Church services are hosted on occasion. 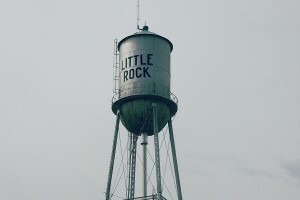 The City of Little Rock is glad to be home to a community that is caring, supportive, involved and connected. Our churches have done a great service in encouraging Christ-like actions and decisions in our community. The people of Little Rock – and many others – are appreciative of the difference our Churches have made on the community. We are glad to have these mission-centers residing in Little Rock!